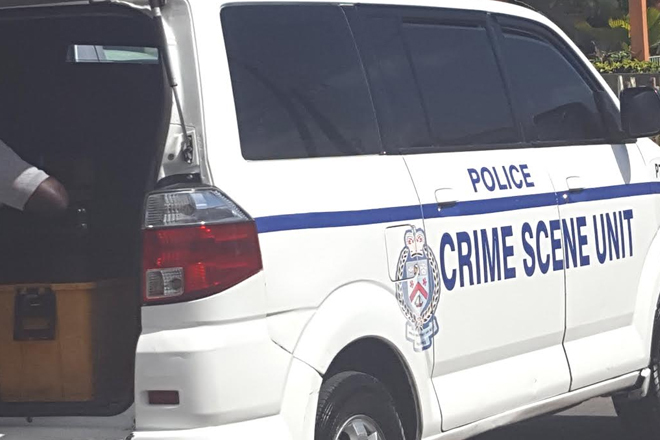 (RSCNPF): Detectives from the Violent Crimes Unit (VCU) and Officers of the Sandy Point Police Station are investigating a shooting incident in the Mount Ible area of Sandy Point that has resulted in injuries to one person. The shooting occurred about 7.25am on Wednesday (March 01). Investigations revealed that an unknown assailant fired a number of gunshots at a vehicle with four (4) occupants. A female passenger was hit. She received a gunshot injury to the upper arm and was transported to the Joseph N. France General Hospital for treatment. Anyone who may have seen the incident is asked to come forward and provide any information they may have to the Police. You can do so by calling the Violent Crimes Unit at 465-2241, your community/neighbourhood Police Station or Crime Stoppers at 1-800-8477(TIPS) or by using the SKN Crime Reporter App on your Smartphone.